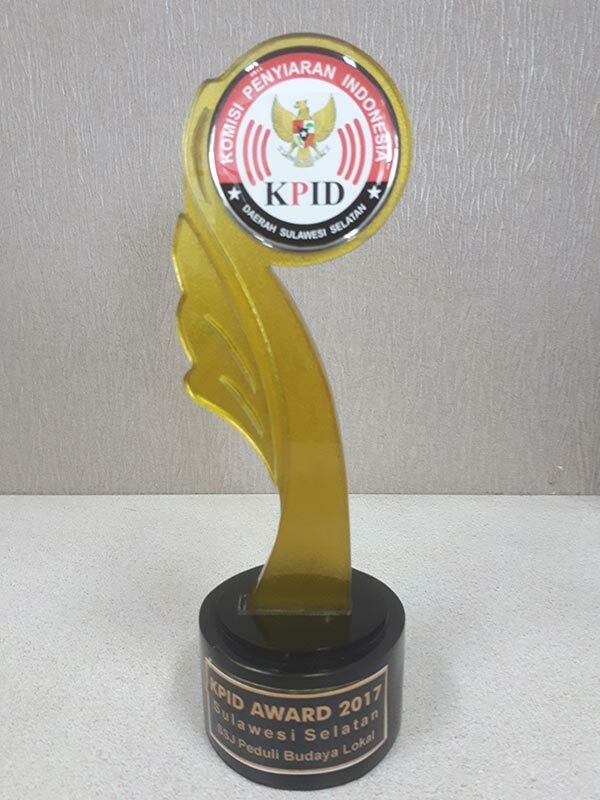 ANTV won 2017 KPID South Sulawesi Award in the Network Broadcast System with Local Culture Interest category. 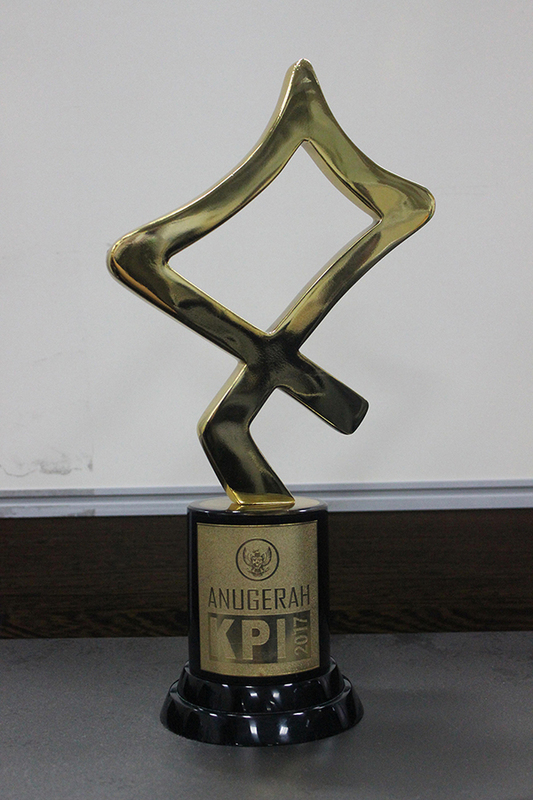 ANTV received 2017 KPID Bengkulu Award for Local Content Media Spirit. ANTV's "Panorama" program won 2017 KPID Lampung Award 2017 for FeatureTelevision Network category. 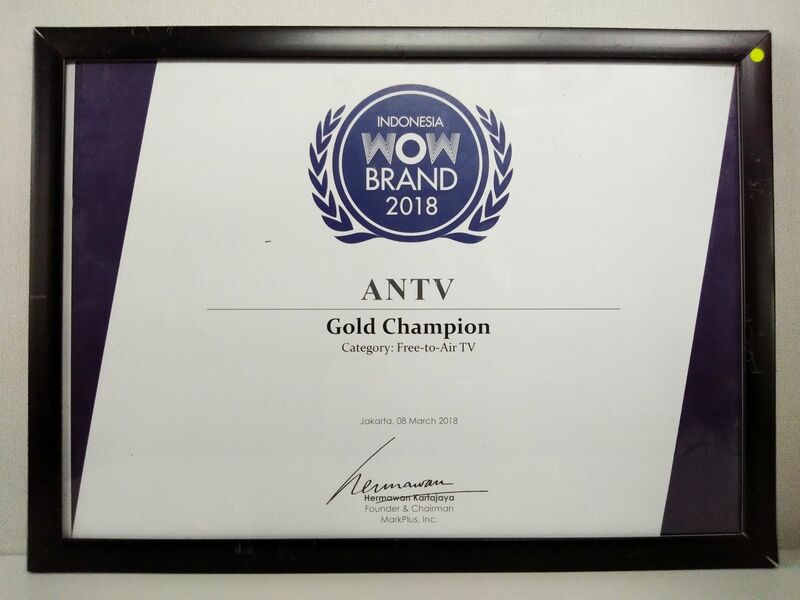 ANTV received an award for its dedication as a Mindful Television in Local Culture in the 6th International Celaket Cross Cultural Festival. 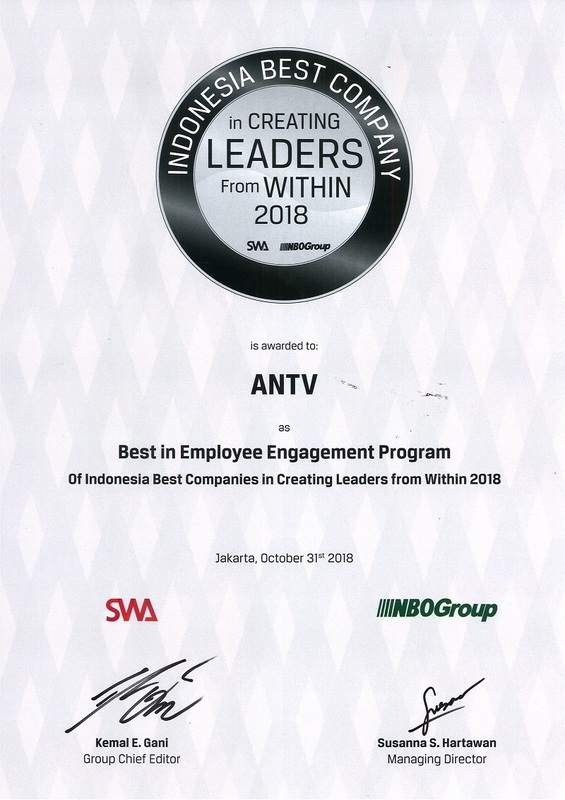 ANTV was awarded Top 10 best Companies in Creating Leaders from Within 2017 by SWA and NBO Group. 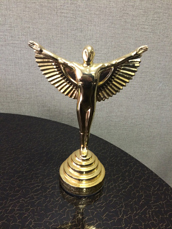 ANTV's "Karena Kita Indonesia" program received 2017 KPI Award, for Public Service Announcement Program Produce by Television Category. 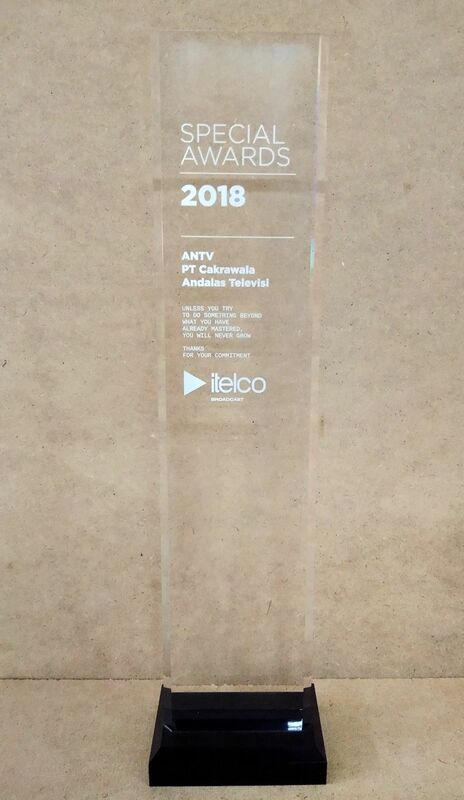 ANTV received 2017 KPI Award for Disbled-Friendly Television category. 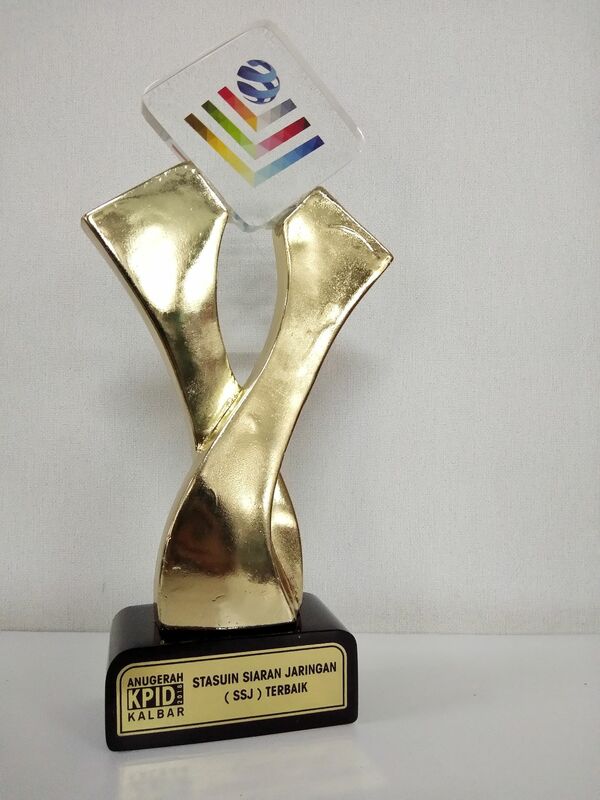 ANTV was awarded 20th Panasonic Gobel Awards in the Comedy/Sitkom category for "Pesbukers" program. 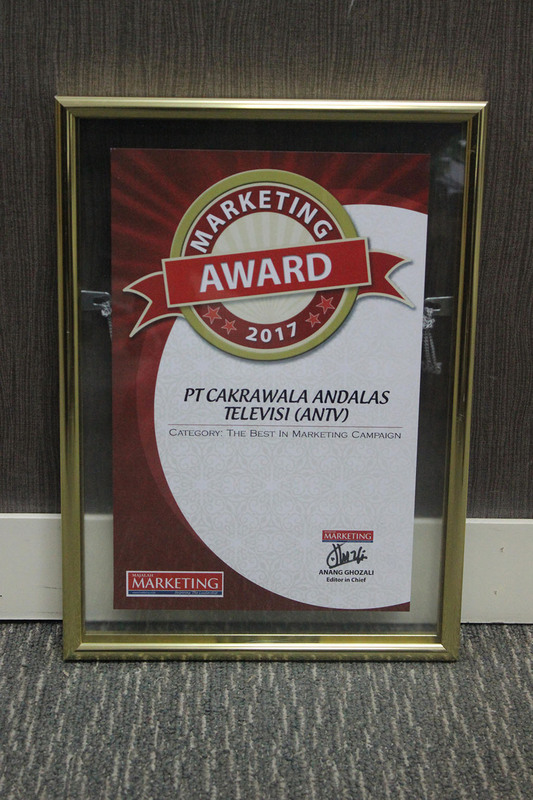 ANTV was awarded Marketing Award 2017 by Majalah Marketing in "The Best in Marketing Campaign" & "The Best in Experiential Marketing" category. 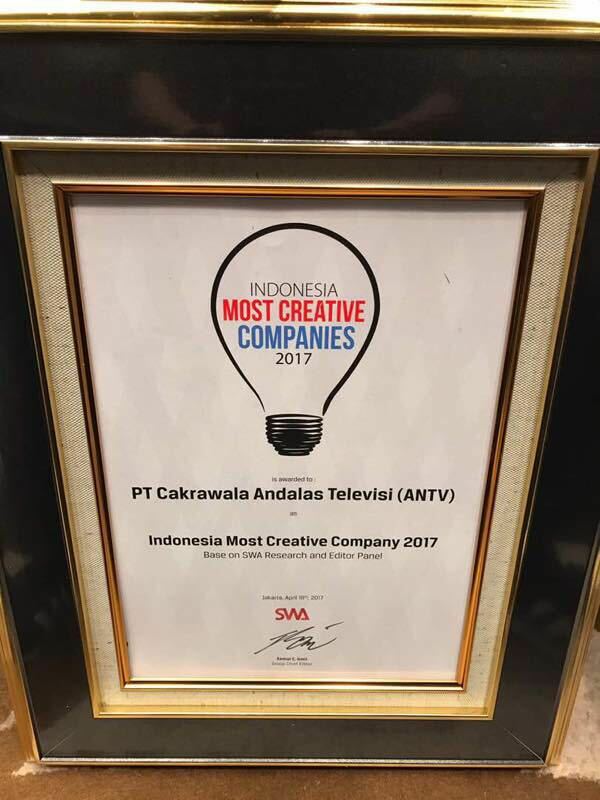 ANTV was awarded by Swa Magazine as "Indonesia Most Creative Company 2017". 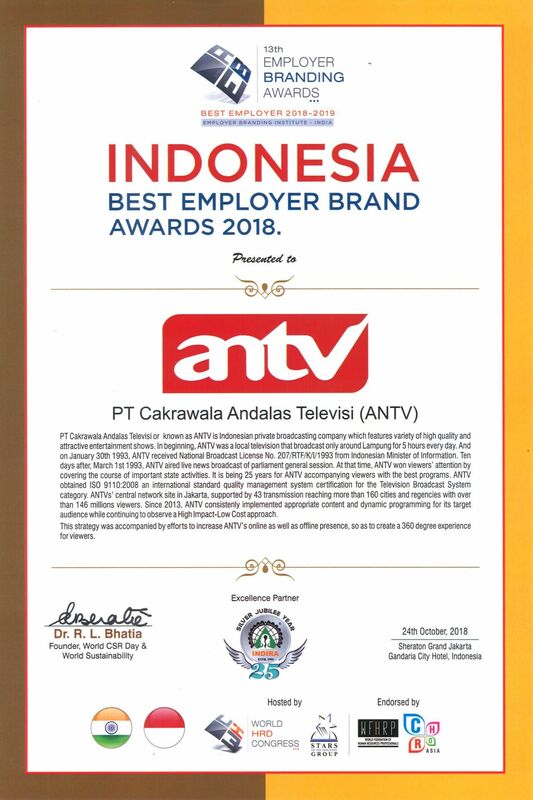 ANTV won 2017 Jambi KPID Awards for category of “Best for Television Art and Culture Program” with the theme of “Konten Lokal untuk Nasional” for “Songket Jambi“ program. 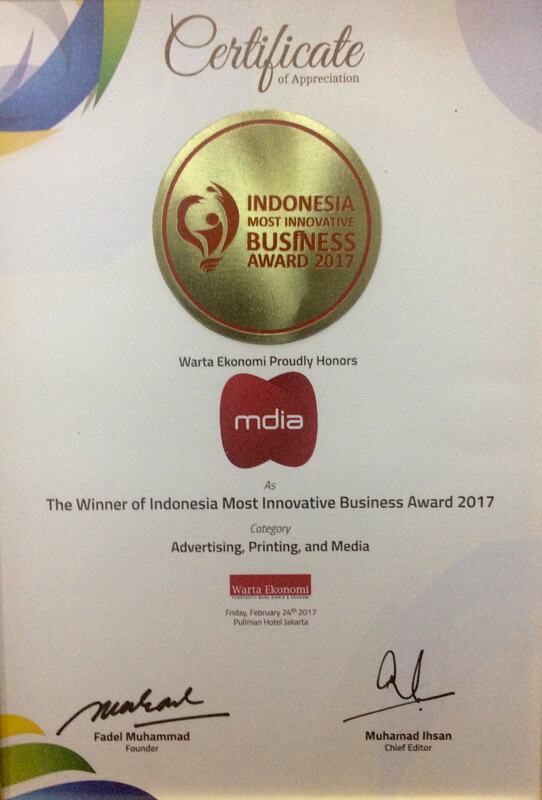 MDIA was awarded by Warta Ekonomi as "Winner of Indonesia Most Innovative Business Award 2017" for Advertising, Printing & Media category. 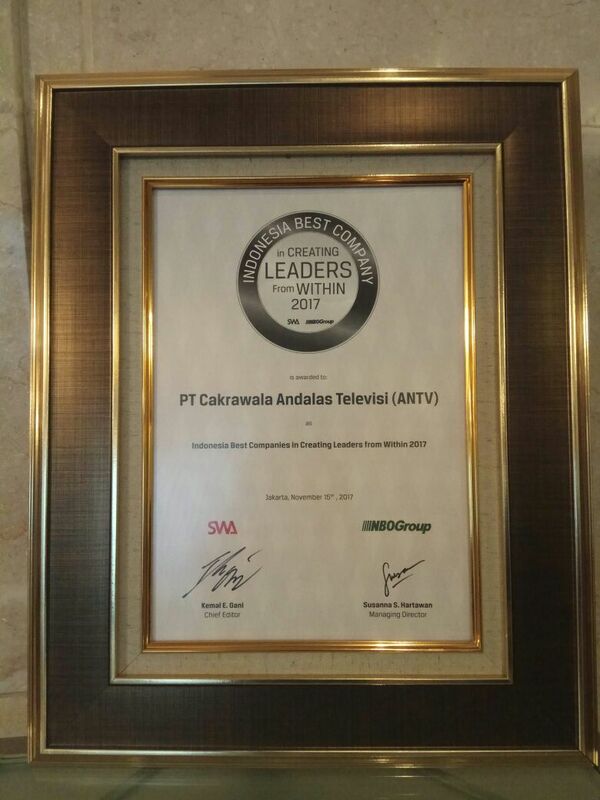 ANTV won 2016 South Sumatera Anugerah Gemilang Penyiaran Award for the best “Culture, Education and Health Feature Program in Television”. 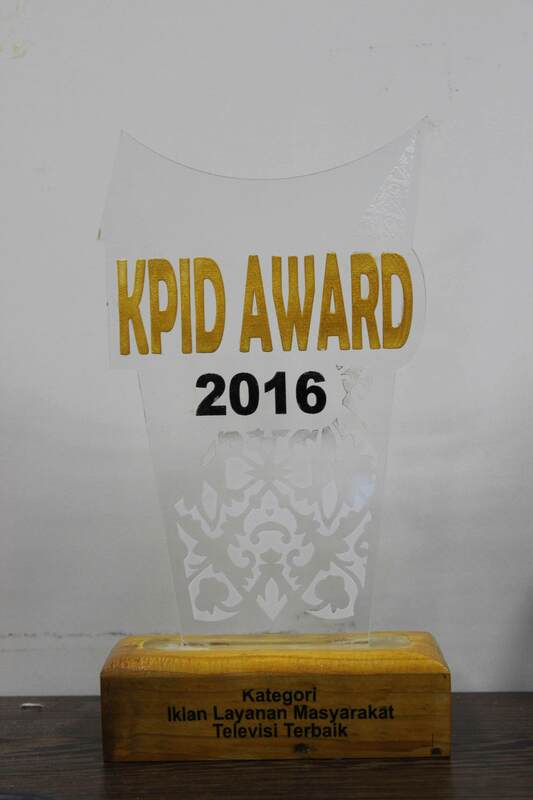 ANTV won 2016 Riau KPID Award for “The Best SSJ Private Television Broadcast”. PT Intermedia Capital Tbk. was awarded the 8th IICD Corporate Governance Conference and Award for the Most Improved category by Indonesian Institute for Corporate Directorship. 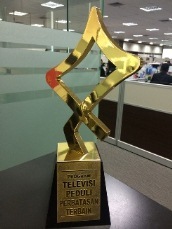 ANTV was awarded 19th Panasonic Gobel Awards in Comedy Show category for “Pesbukers” program. MDIA was awarded by Warta Ekonomi as “Indonesia Fastest Growing Issuers 2016” for Advertising, Printing & Media category. 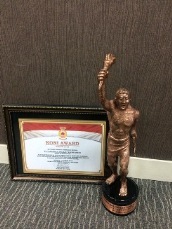 MDIA was awarded by Central Java KPID as “the Best Local Broadcast and Favorite Broadcast Parade Program”. 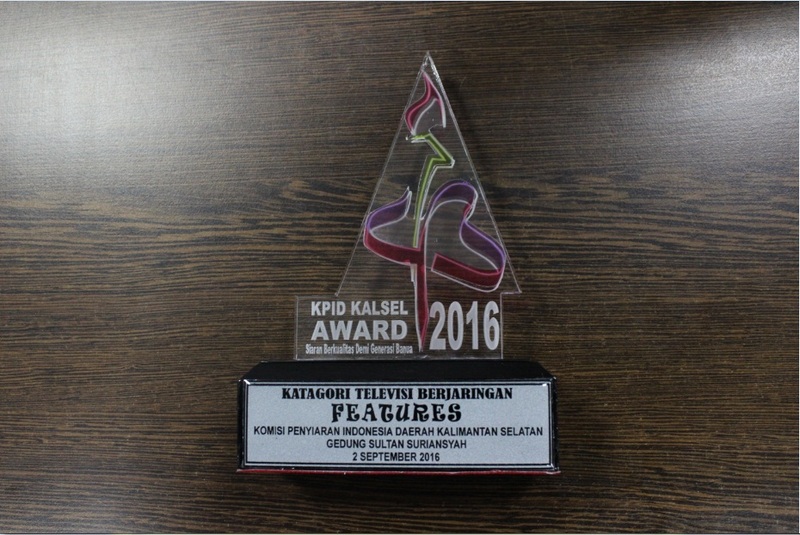 ANTV won 2016 South Kalimantan KPID Awards for Features Network Television Category in South Kalimantan Panorama Program in “Kai Untung Relawan Pemadam Kebakaran” episode. 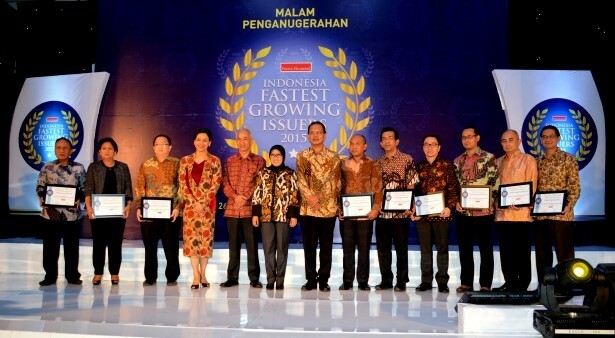 JAKARTA, February 26th, 2015 - MDIA was honored by Warta Ekonomi as an Indonesia Fastest Growing Issuers 2015 in the Advertising, Printing & Media category. 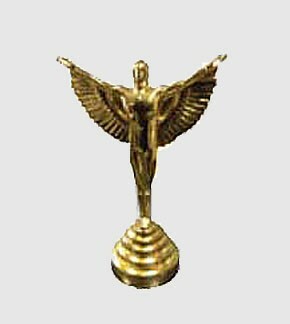 The SUPER DEAL program won an award in the Quiz and Favorite Game Show category. Uya Kuya as the host of SUPER DEAL was awarded favorite Quiz and Game Show Host. PESBUKERS was awarded Favorite Comedy Program. 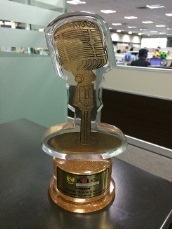 “The New Eat Bulaga Indonesia” won Favorite Music and Variety Show. The ANTV Kampiun program won Favorite Sport Bulletin and Journal. 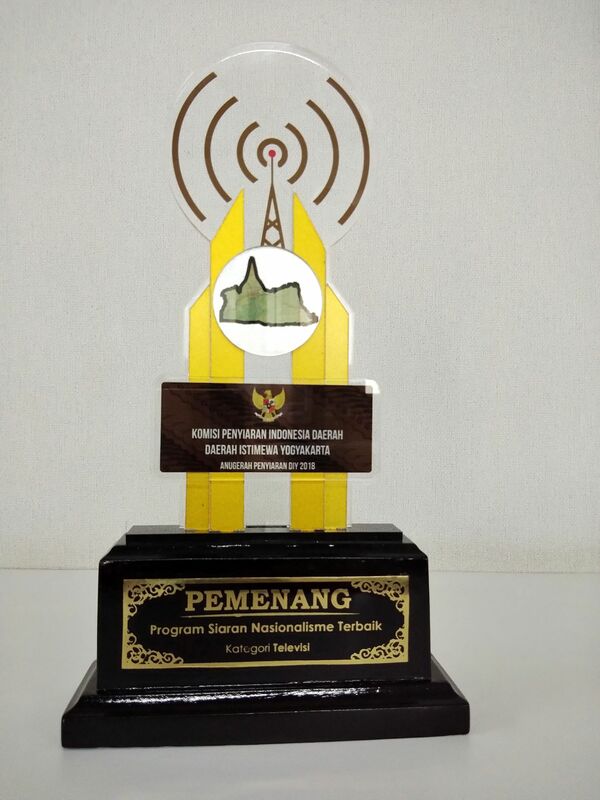 SEMARANG, July 31st, 2015 - The ANTV News Team won the award at the KPID Central Java event for Best Local Broadcast Television Network System (SSJ) Program for their Karimunjawa program. 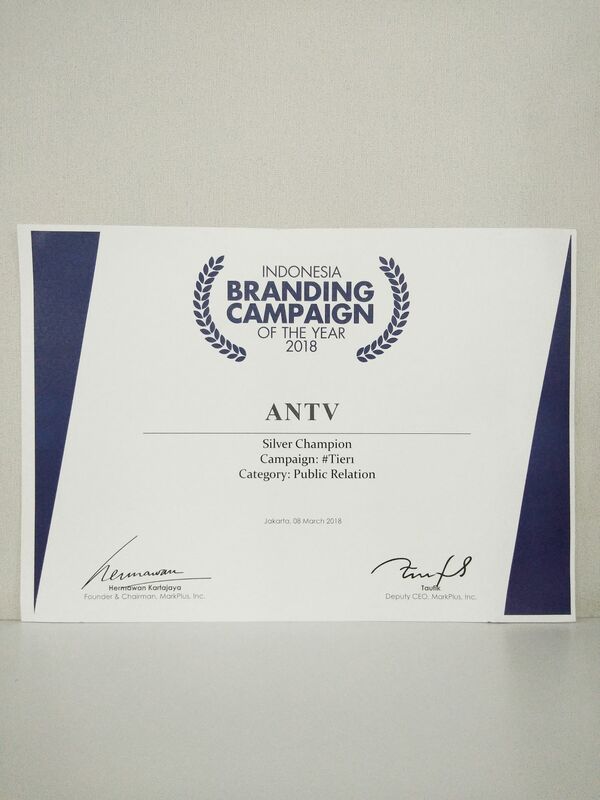 PALU, NOVEMBER 27th, 2015 - ANTV received an award for its Documentary Program Feature with Panorama Program titled “Learning from the Bamboo Community” at the Anugerah KPID Banten 2015 event. 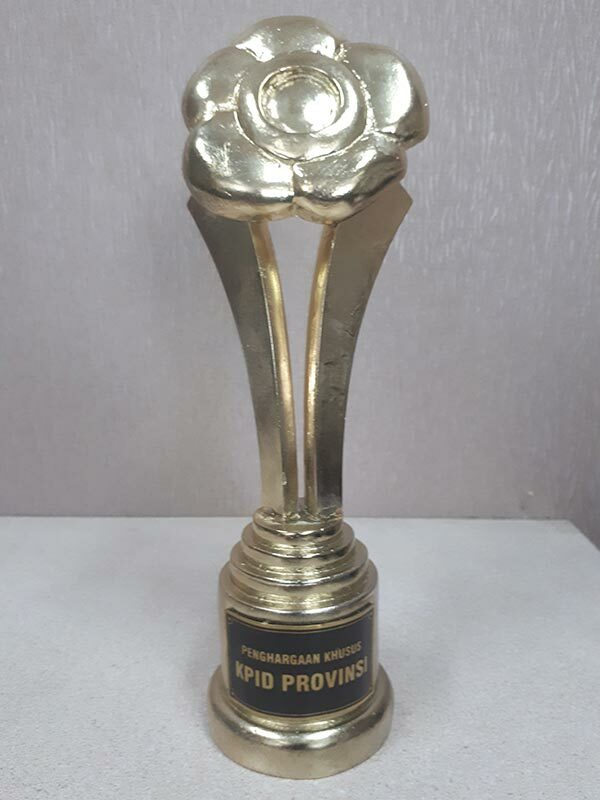 PEKANBARU, December 10th, 2015 - ANTV received an award from in the Riau Karib Cultural category for its program coverage of Lontiok Houses and the Jamik Mosque at the 2015 KPID Riau Award event. MEDAN, December 14th, 2015 - ANTV won a Social Value Television category award for its program on Panorama of Female Fighters In the Midst of the Coean at the 2015 North Sumatera KPID. 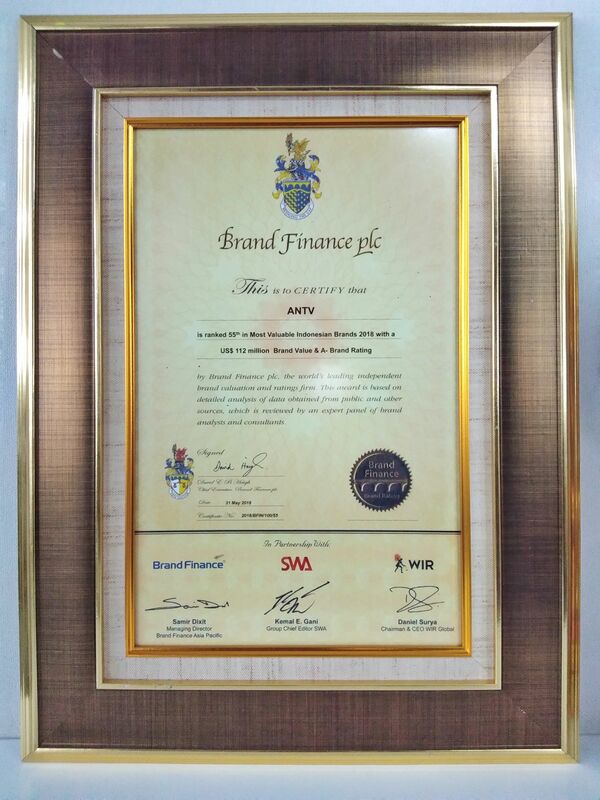 JAKARTA, March 10th, 2014 - ANTV Sports Team was awarded as the Best Electronic Media Institution, 2013 at the KONI Awards event. Travellezza program won best cinematography award and Kaki Lima program was awarded the best culinary program given by the Honorary Minister of Tourism and Culture of Malaysia in March 11th, 2014 in event convened by Tourism Malaysia. JAKARTA, April 5th, 2014 - PESBUKERS won the award for The Most Favorite Comedy Program in the 17th Panasonic Gobel Awards event. 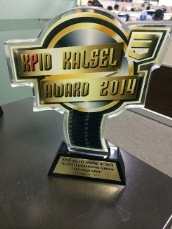 BANJARMASIN, November 28th, 2014 - PT Cakrawala Andalas Televisi Banjarmasin and Padang was awarded the Best Network Television Broadcast for News Programs in the KPID Kalsel Award III 2014 event with the theme “Creating Healthy Broadcasts That are Innovative, Educational, and Inspiring, and Beneficial for the Community”. PALU, November 29th, 2014 - The To Palu’E, History of Central Sulawesi in the Central Sulawesi Museum episode was awarded the best television for feature category in the 2014 event of KPID Central Sulawesi. 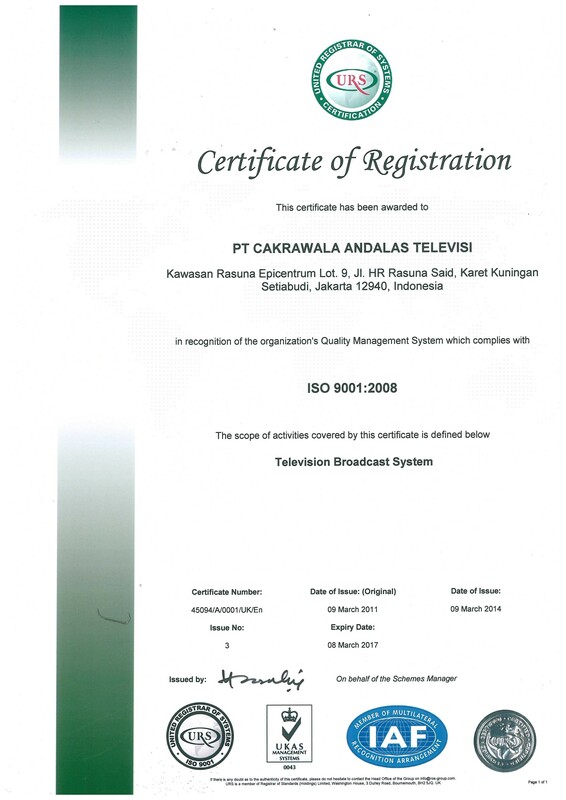 ANTV’s ISO 9001:2008 certification was reissued on May 9th, 2014 by United Register of Systems and is valid until March 8th , 2017. SERANG, December 18th, 2013 - ANTV News Team was awarded KPID Banten Award 2013 in Serang, for its Documentary Program/ Television Feature in “TOPIK SIANG” episode “Desa Tapak Bumi” which was aired on September 1st, 2013. The Best Networks Television Station for its News Program “TOPIK SIANG” October 28, 2013 on the episode “KULINER KETUPAT KANDANGAN”. The Best Networks Television Station, for its Feature Program “MATA LENSA” January 15, 2013 on the episode “PHOTO HUNTING IN BANJARMASIN WITH MARIO BLANCO“. 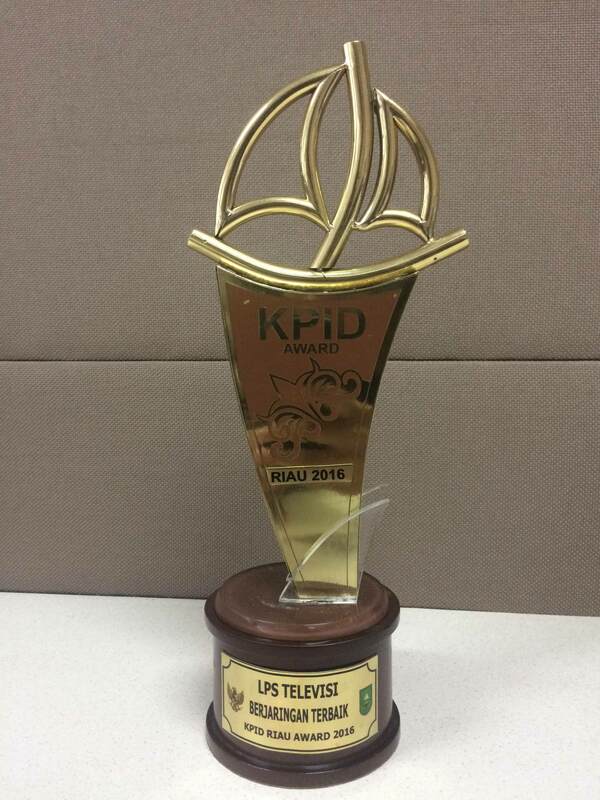 November 15, 2013, ANTV was awarded as the most Favorite Television presented by KONI Bandung, in the 2013 KPID West Java Award. 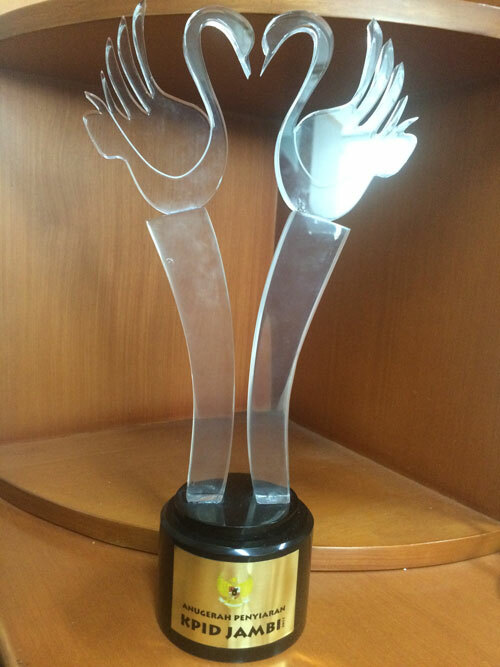 PESBUKERS was awarded the Most Favorite Comedy Show in the 16th Panasonic Gobel Award on March 30, 2013. 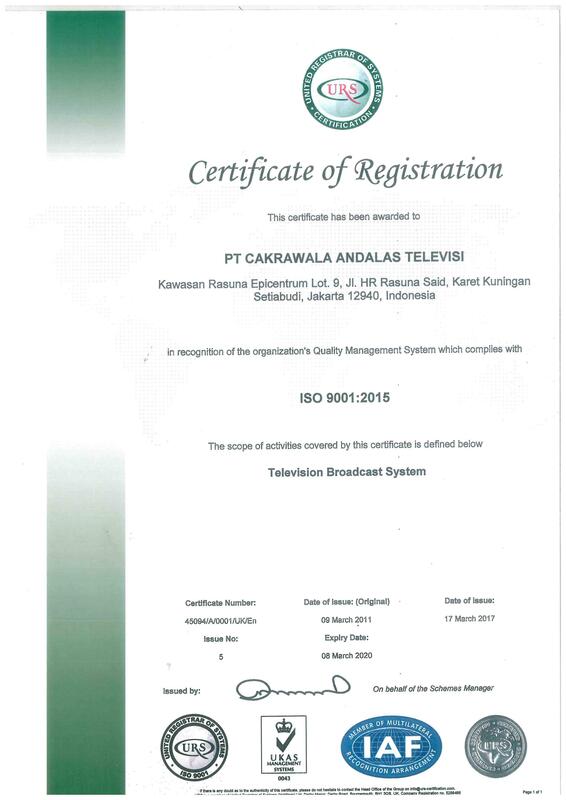 ANTV has successfully obtained ISO 9001:2008 issued by United Registrar of Systems Certification in the scope of Television Broadcast System.